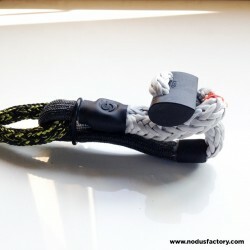 A company founded on a dual vision which combines high-tech innovation and social responsibility. 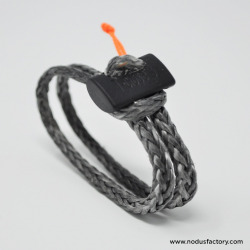 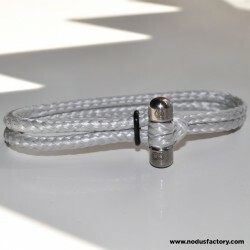 Nodus Factory develops, designs and sells innovative textile fittings. 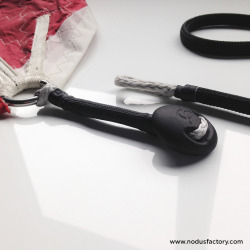 With its innovation into fast link systems, Nodus Factory is making a revolution with patented and Veritas certified hardware textile. 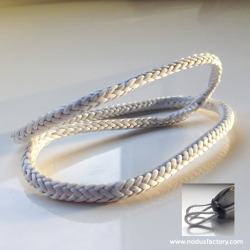 The hardware market is undergoing an evolution that leads to replace metal elements with textile ones. 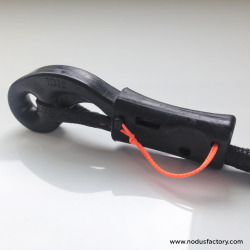 The Nodus Factory company surfs on this evolution by declining it on the fastening and hanging systems in the textile fittings. 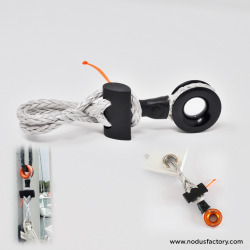 Thanks to its knowledge of modern textile fibers acquired through its research and development activity, Nodus Factory has developed a wide range of products intended to facilitate fittings and sailmaking.